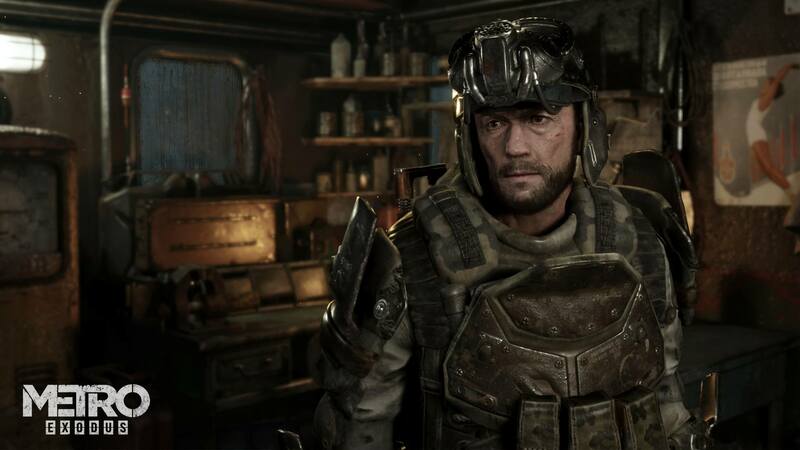 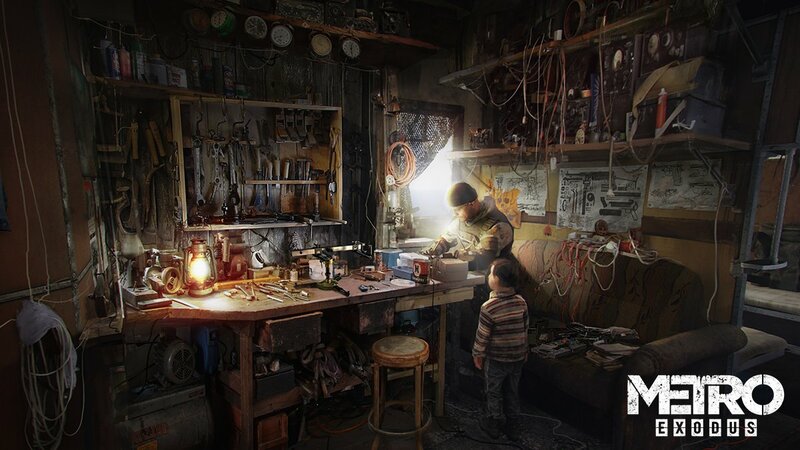 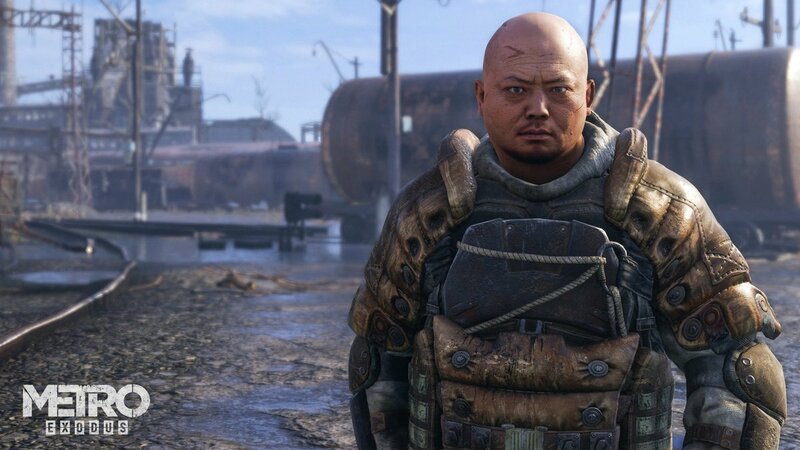 The developer 4A Games associated with Deep Silver as the publisher recently has shared some new screenshots for the upcoming action shooter game, Metro Exodus. 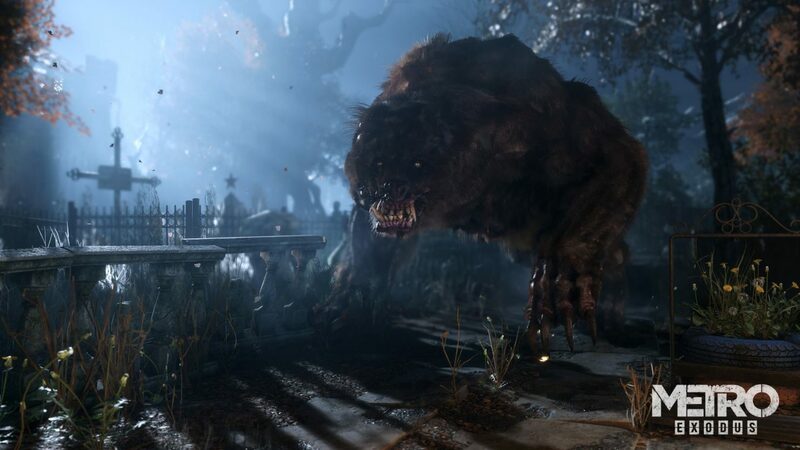 The screenshots introduce us with some horrified enemies and NPCs (Non-Playable Characters) in the game. 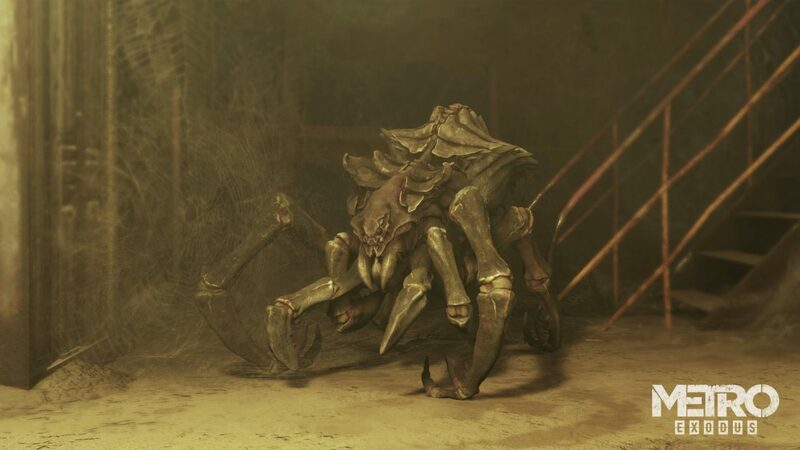 The horrified enemies which revealed in the brand new screenshots are a huge angry mutated bear and a giant spider to ruin your life. 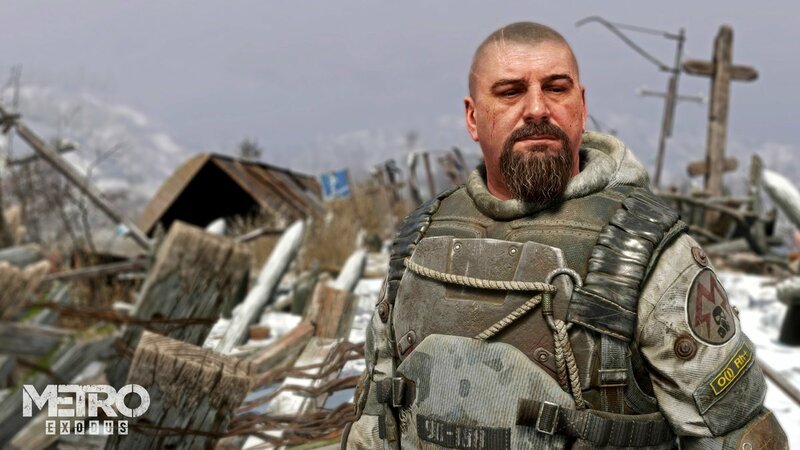 Explore the Russian wilderness across vast, non-linear levels and follow a thrilling story-line that spans the entire year of 2036 through spring, summer, and autumn to the depths of nuclear winter. 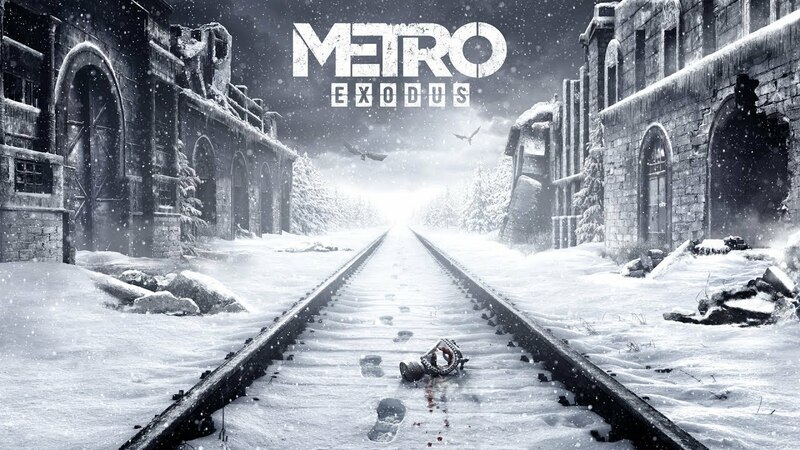 Metro Exodus is scheduled to be released on February 15, 2019, for PC, Xbox One and PS4.